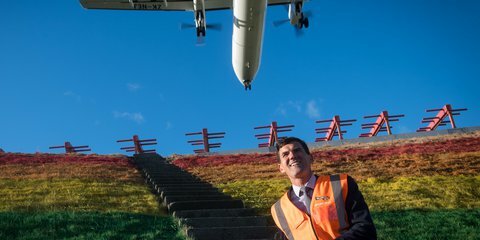 The first hotel in New Zealand fully connected and integrated with an airport terminal opens at Wellington Airport today. 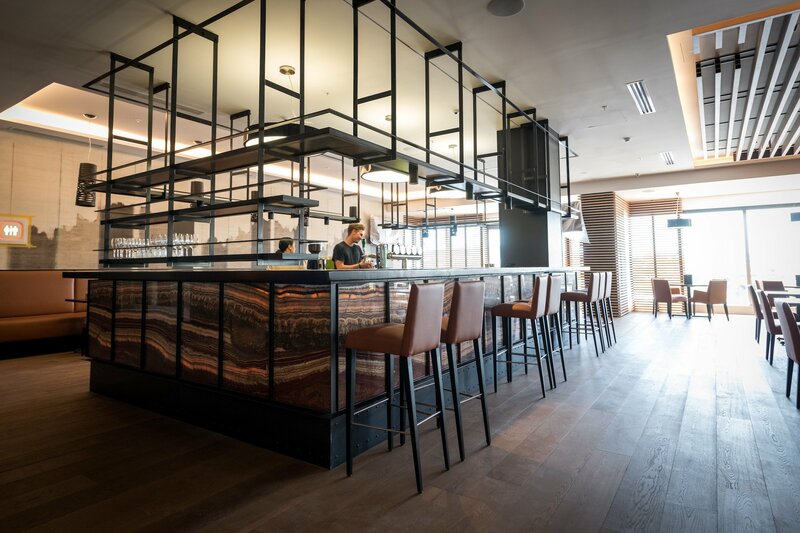 The four-star Rydges Wellington Airport hotel features 134 rooms, a bar and restaurant serving breakfast, lunch and dinner. A refurbished conference centre offering six meeting rooms with capacity for up to 160 people will also open later in the year. 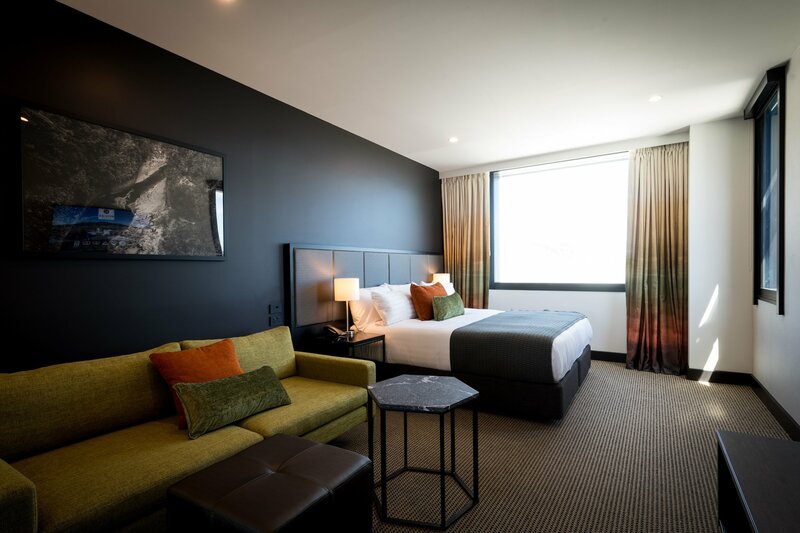 Steve Sanderson, Wellington Airport CEO, says the purpose-built hotel will offer a great accommodation option for a wide variety of travellers. 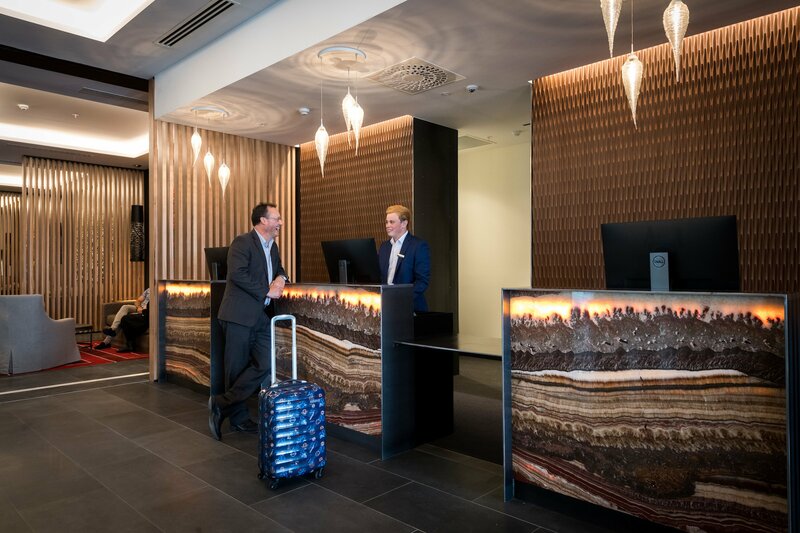 Rydges is part of Event Hospitality and Entertainment Australasia and Rydges Wellington Airport will be the organisation's seventh Rydges hotel in New Zealand and third in Wellington. As well as complimentary Wi-Fi, 24-hour room service, an onsite gym, the hotel will offer day use rates to cater for early morning departures and those who have a long connection between flights, providing a convenient place to rest and relax. The hotel also features original artwork by prominent New Zealand artists like Peter Hackett exhibited in the hotel’s lobby and entranceway. Each room in the hotel also has a one-of-a-kind commissioned black and white photograph showcasing a different central New Zealand location. Simon White, Event Hospitality and Entertainment’s General Manager of Hotel Operations, New Zealand, is confident the hotel will be popular. 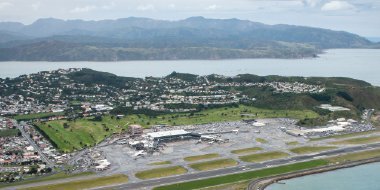 The hotel took 22 months to complete and is part of a wider infrastructure development programme currently taking place at Wellington Airport. 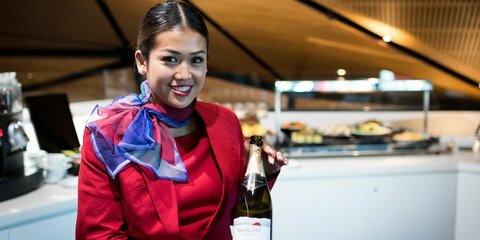 The programme includes a new transport hub and multi-level car park which opened in late 2018 and a $15 million, 6,000 sqm food and beverage and retail upgrade in the airport’s main terminal taking place over the next 12 months.